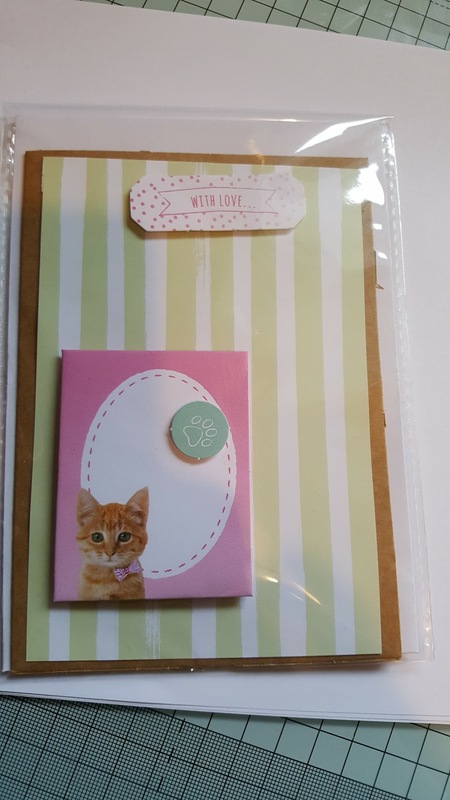 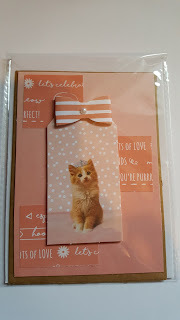 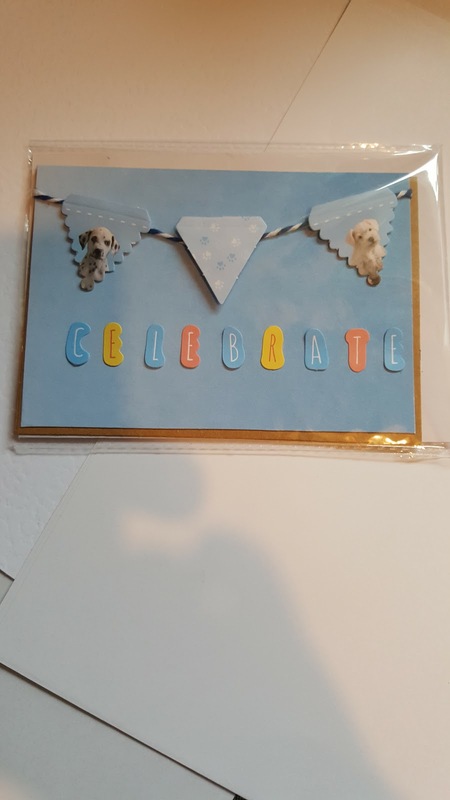 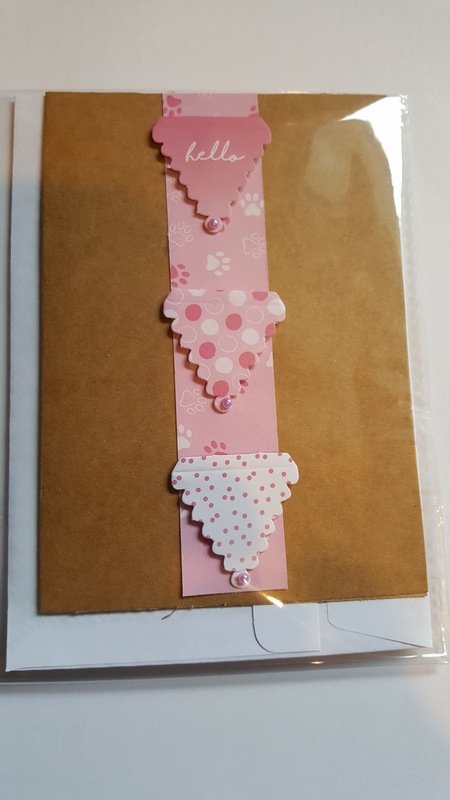 These cards were made using the new Paws for thought paper pack from Docrafts papermania. 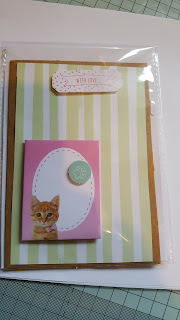 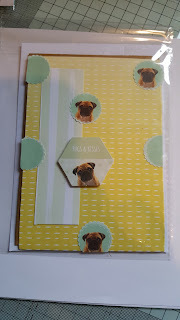 In the pack there is 5 sheets of cardstock, envelopes, lots of toppers and papers. I have made 10 cards up to now and have lots and lots of stuff left to make plenty more. 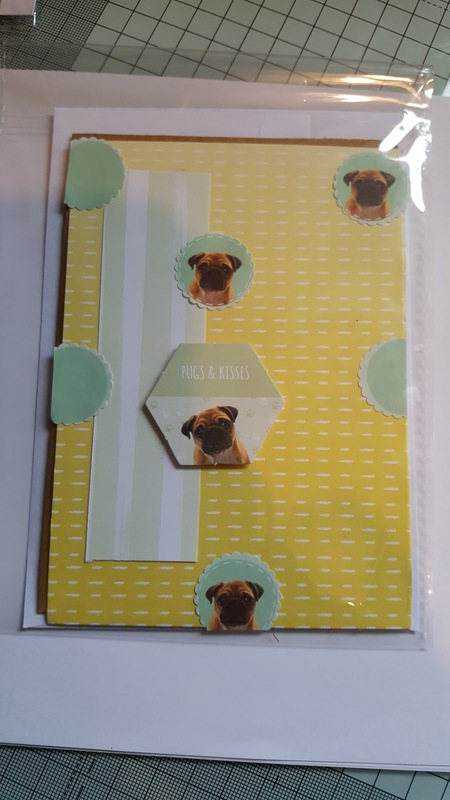 This pack is well worth the money.